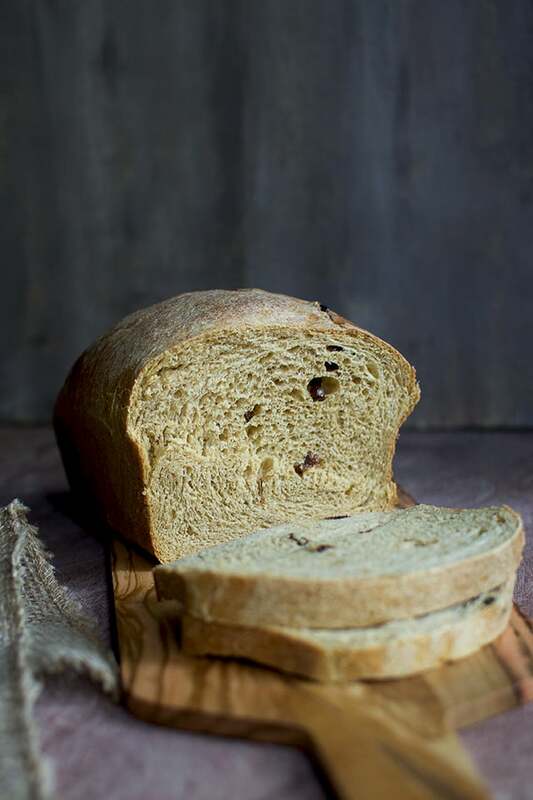 Harvest Bread made with mashed sweet potato — The addition of warm spices makes it perfect for this time of the year. Bread is moist, soft and delicious. 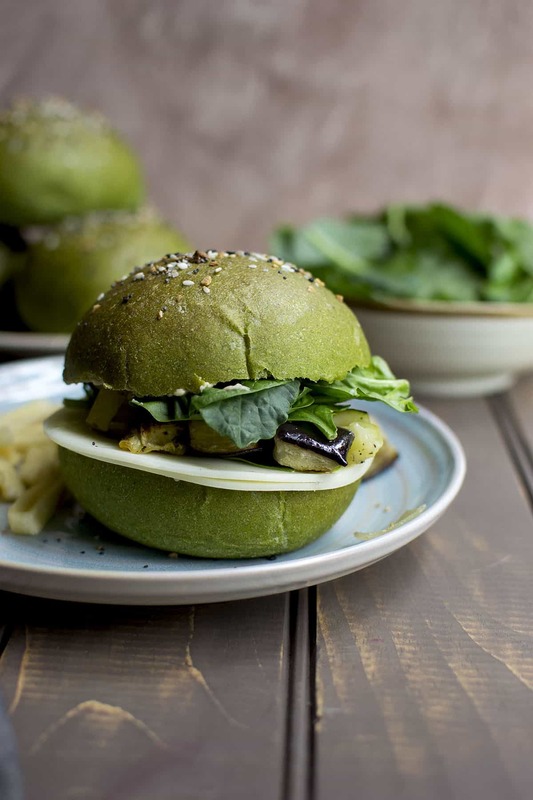 It is perfect to eat just as is or as a toast or even as a grilled cheese sandwich. 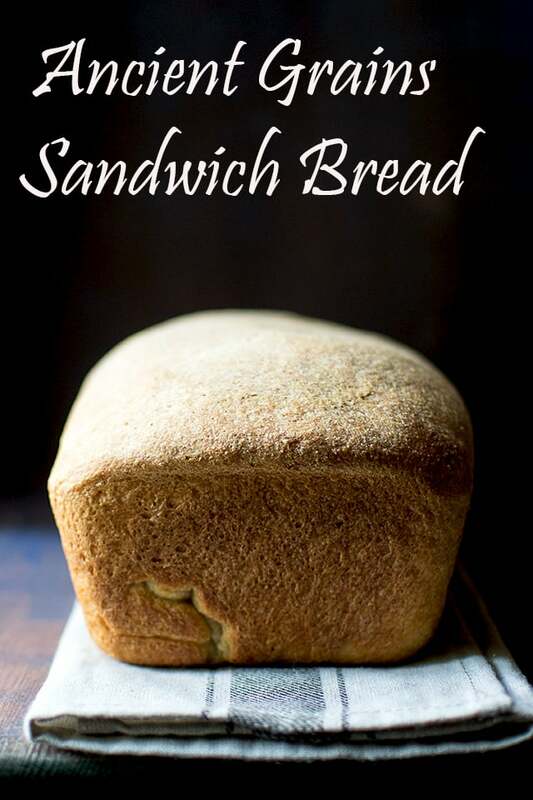 Recipe to make Ancient grains Sandwich bread. It is great as a toast or in a sandwich. 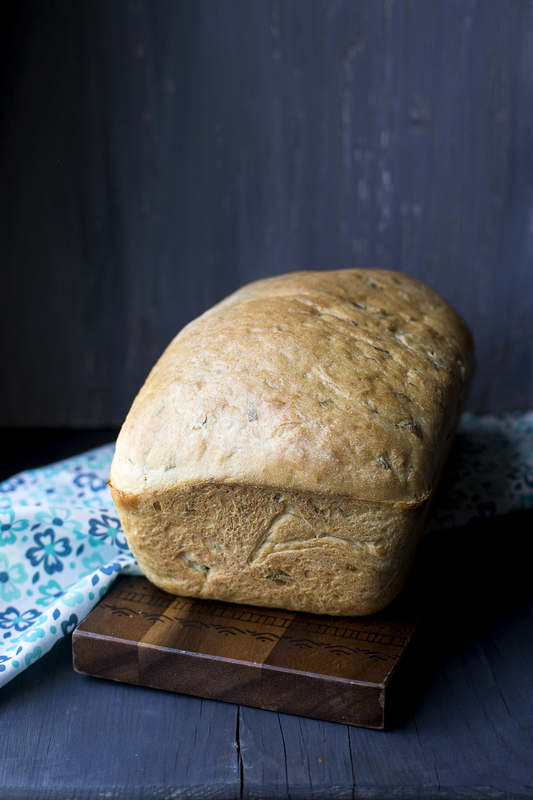 Recipe to make Ancient Grains Sourdough bread. 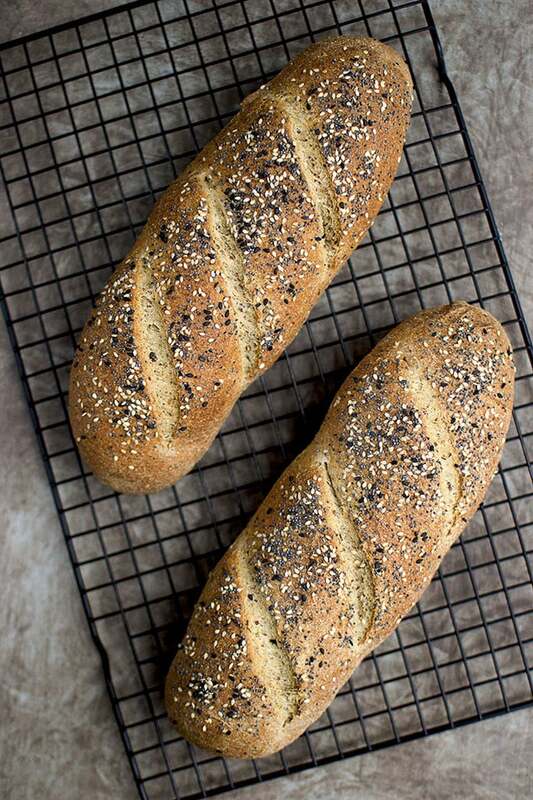 The ancient grains flour lends a subtle nutty/ earthy flavor to the bread with the tang from sourdough. It is great for a toast or a sandwich. 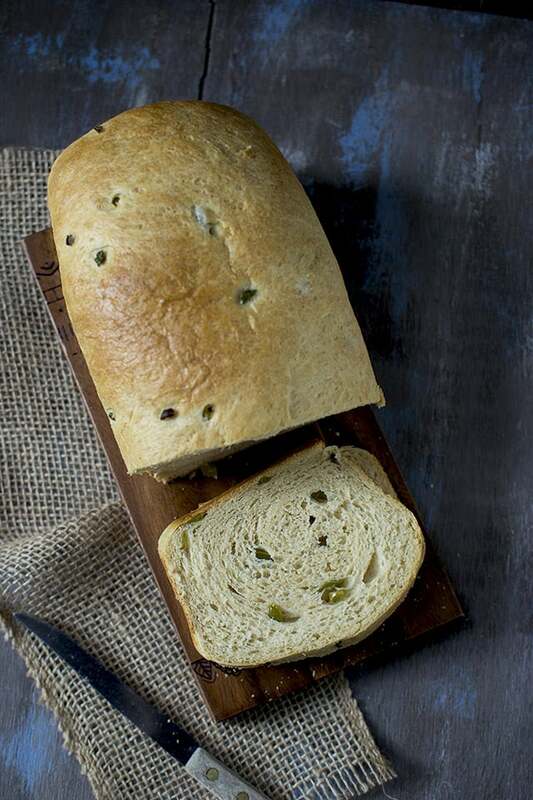 Homemade Jalapeño bread that is very flavorful and has a beautiful crumb. Recipe uses tangzhong starter to get that soft and amazing texture. Great to eat as is or in a sandwich. 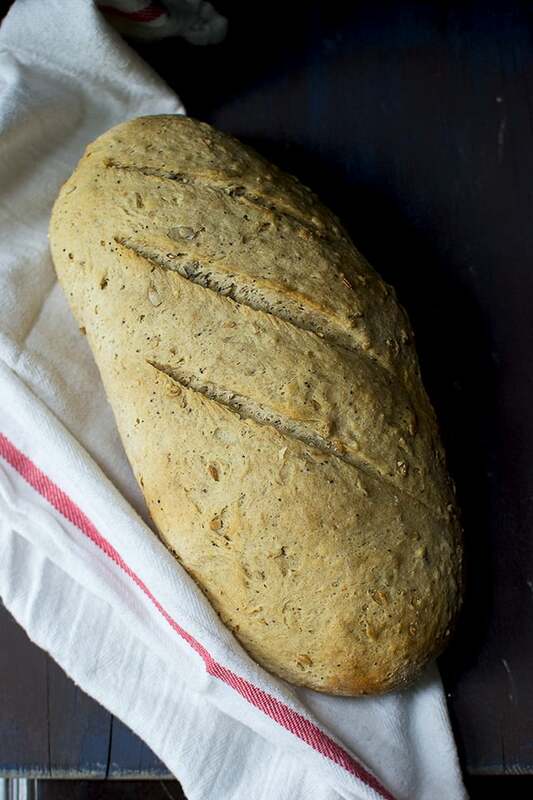 This bread has a soft, tender interior with a toothsome, seedy crust. It is ideally suited for delicious sandwich fillings or savory or sweet toast spreads. 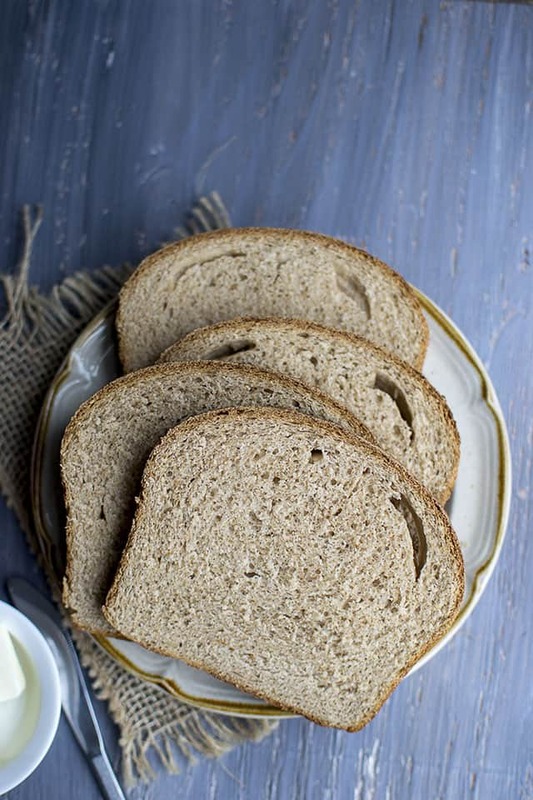 Harvest Grains loaf is a very soft, hearty and tasty bread that is great toasted and also in a sandwich. 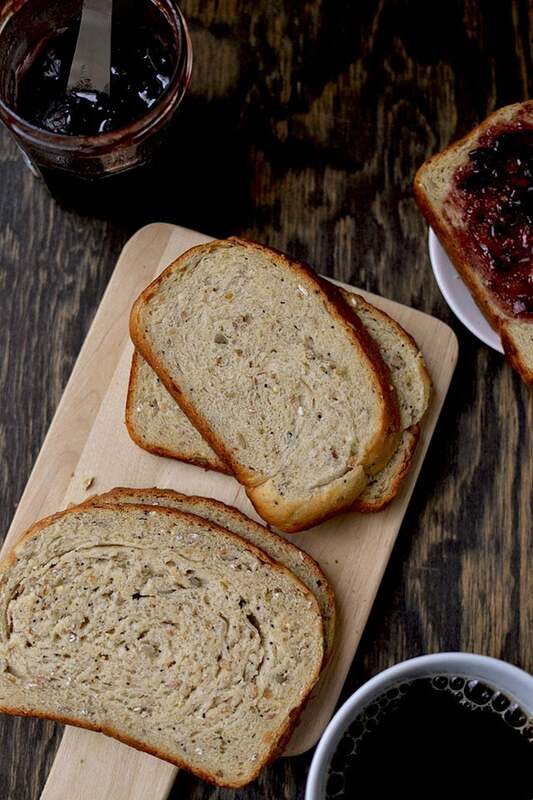 Basic Sourdough bread that is great to have toasted with some jam for breakfast.